At times we think if it is wise or cost effective to buy a new car or repair the broken car. Secondly, we think how we are going to sell the unwanted or the broken car quickly for a higher price. The truth is to sell the car it is a very stressful and time-consuming. WIth Metro car removal the process becomes very easy. Just call or enquire online with your car make and model for a quick cash quote. 5 star rated company with more than 10,000 plus customers Sydney wide, our experience in broken car removal is second to none. Our car removal service is FREE. Instead, we pay top dollar for your old or broken car. We remove all types of vehicles in any condition. We operate 6 days a week Monday to Saturday. We have an extensive network of tow trucks to cover your requirements on time. 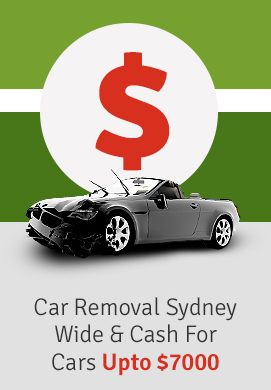 Our Mission at Metro is to offer a hassle free car removal service in NSW. For more information regarding the cost of car removal company click here.